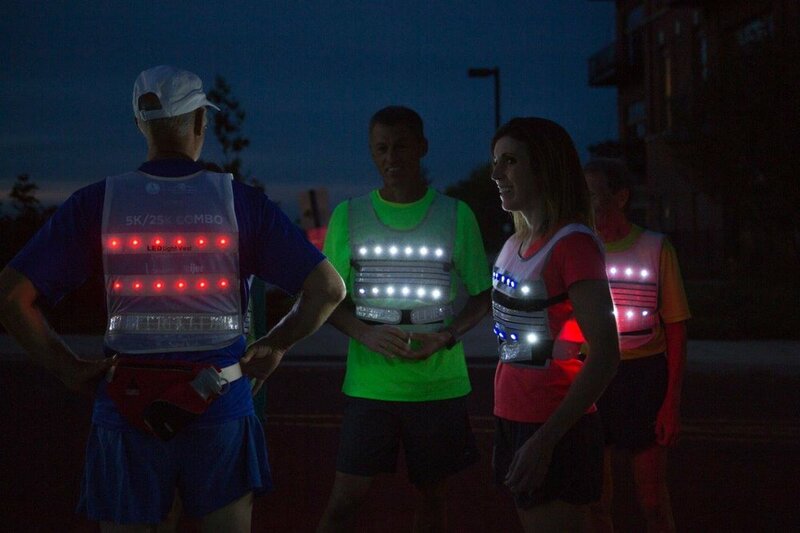 With LED Light Vest products, you can enjoy the outdoors while being safe and visible from miles. 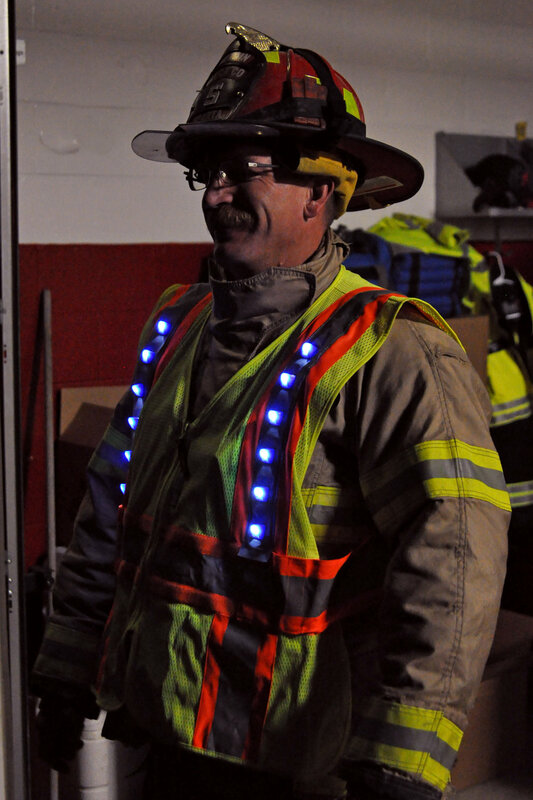 LED Light Vest provides users the ability to work or play in little to no light. Proudly designed and manufactured in USA using US and global components.